Fantastic Lohi location! This beautiful light filled modern duplex is perfect for entertaining. It features a basement with family room, bedroom and bath, a third floor rec room with 1/2 bath that opens up to a spacious roof top deck. The open kitchen has lots of cabinets for storage, stainless appliances, eating area and opens to a great back yard. Hardwood floors, closets galore, upper level laundry, 2 more bedrooms and a 2 car detached garage are just more of what this home has to offer. 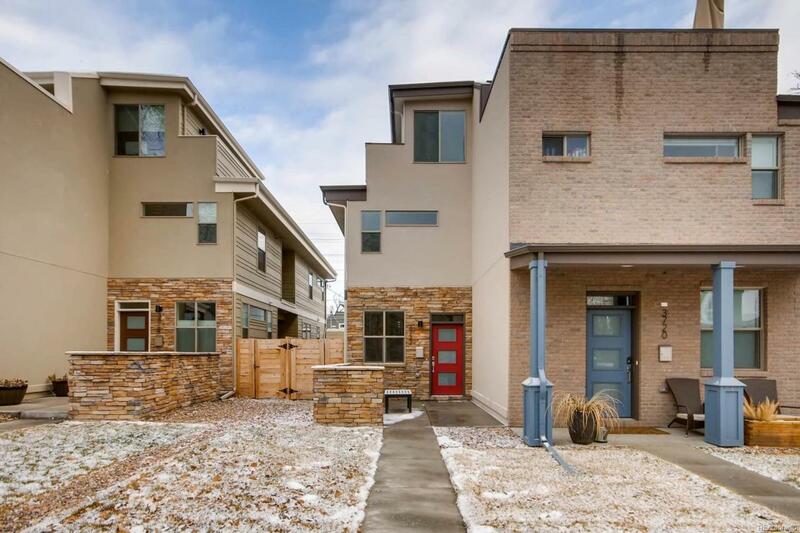 Walking distance to Coors Field, Downtown, Union Station, the new Fox Street light rail station and some of the best restaurants, bars and coffee shops this town has to offer. Schedule your showing today!